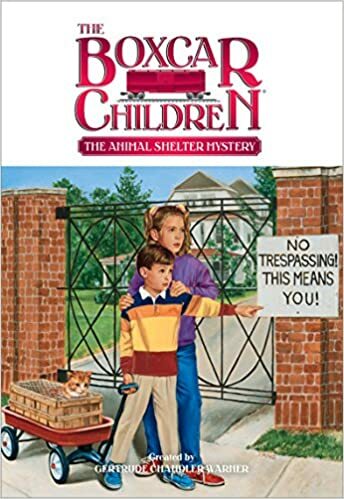 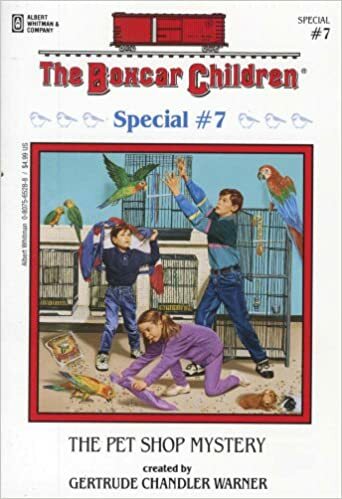 Read More "The Pet Shop Mystery (The Boxcar Children Special, No. 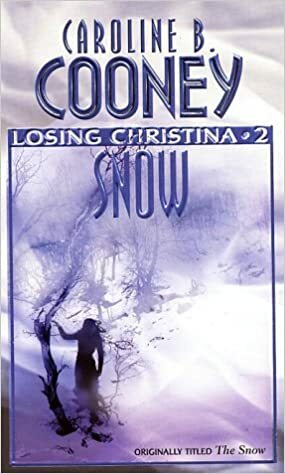 7)"
Read More "The Mystery at the Crooked House (The Boxcar Children Mysteries #79)"
Read More "The Animal Shelter Mystery (The Boxcar Children Mysteries #22)"
Read More "The Snow (Losing Christina #2)"
Read More "The Mystery at Devil's Paw (The Hardy Boys, No. 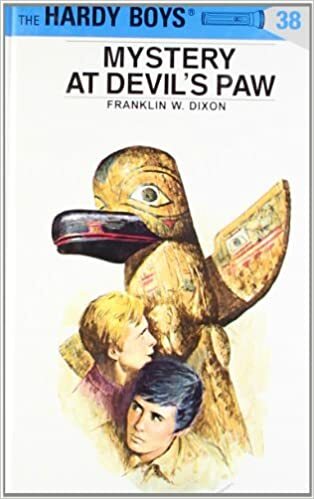 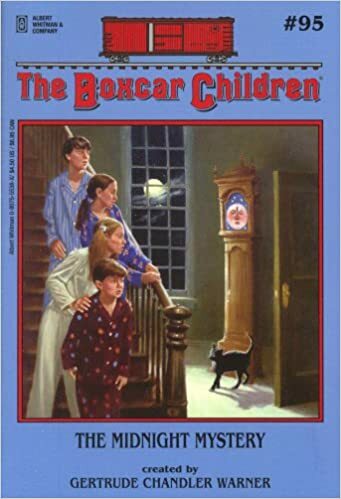 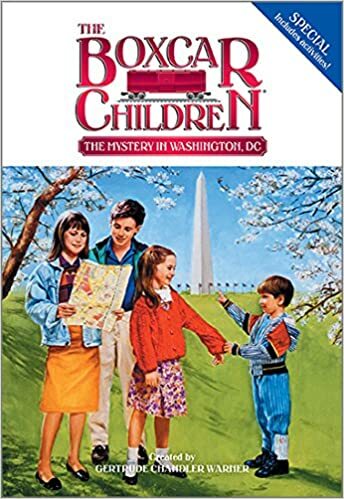 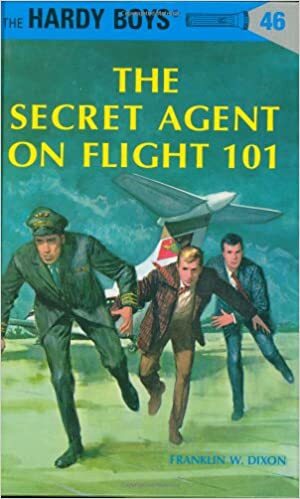 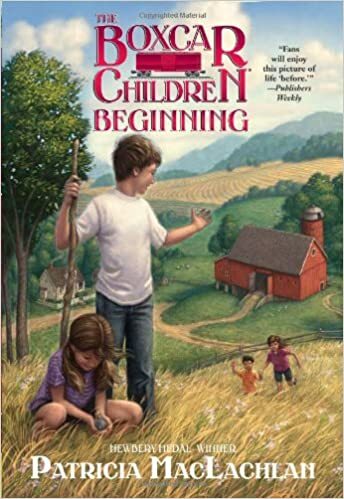 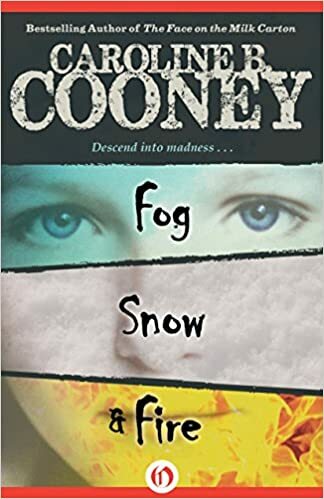 38)"
Read More "The Boxcar Children Beginning: The Aldens of Fair Meadow Farm"
Read More "Fog, Snow, and Fire"
Read More "The Mystery in Washington D.C. (Boxcar Children Mystery & Activities Specials #2)"
Read More "The Secret Agent on Flight 101 (The Hardy Boys, No. 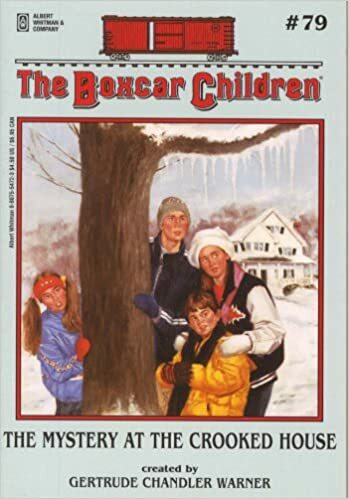 46)"
Read More "The Midnight Mystery (The Boxcar Children Mysteries #95)"